The only National École Superieure for photography is to be found in Arles, by the Arena and Forum. Established in 1982 in the splendid Hôtel de Quiqueran de Beaujeu, it unearths new talents every year and offers exhibitions thoughout the year. In 1982, the National School of photography was set up in the splendid Hôtel de Quiqueran de Beaujeu, on the rue des Arènes. 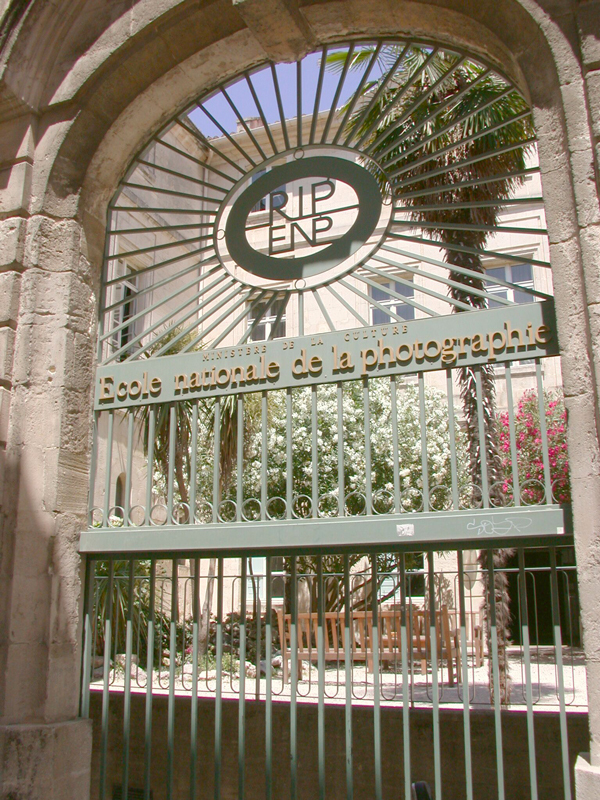 It is the only National Ecole Supérieure of photography in France.